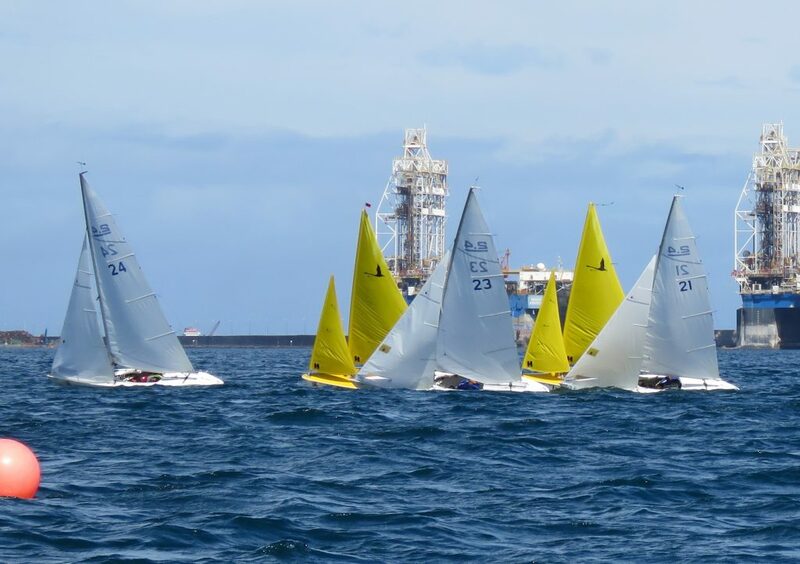 ICI-Sailing Club is a Las Palmas based international sailing club that offers possibilities for sailing with 2.4mR sailboats in the near-shore waters of Las Palmas. Available for registered 2.4mR sailors but as well for newcomers to the 2.4mR class who wish to join the ICI-Sailing Club for great sailing experiences in year round summerly weather conditions. The boats are fully equipped and rented for very reasonable prices. An outboard rubber boat is also available for coaches or as a committee boat when organising regattas. The ICI-Sailing Club is open for all sailors. Just follow the simple procedure laid out on this site to become a member of the Club.